I purchased these books from Scholastic and shared them with my class in the last week of school. Some were quick reads, others warranted more discussion. All were enjoyed. 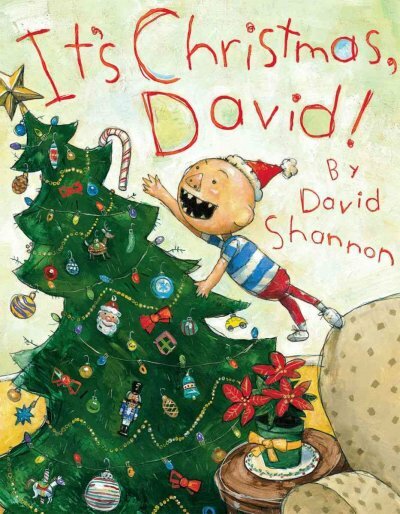 Everyone always says No David at Christmas . . .
One can only imagine what David gets up to at Christmas! Yes it involves peeking at hidden gifts and trying to sneak off with baked treats. The favourite in our room? Well David wrote his name in the snow. It was yellow . . . Yes, yuck! 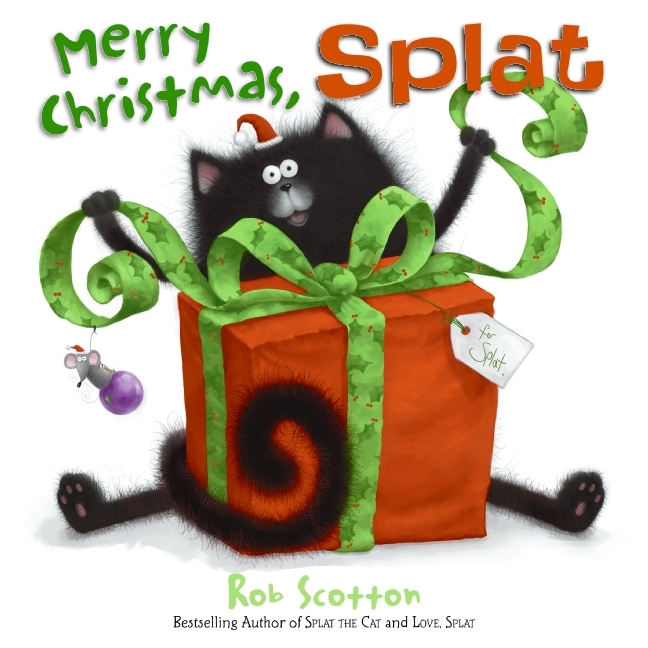 Who doesn’t love Splat the Cat? Earlier this week we read this book and we shared our discussion in a blog post. Can Splat be too helpful? Was he really good all year? Worries keep him awake as does waiting up for a certain man in red. 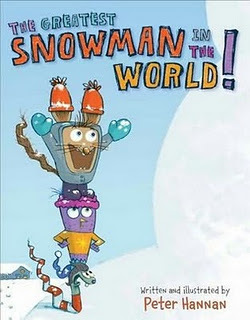 . .
Did you know a chinchilla and his friends could build a snowman? Howard learns about the power of giving. 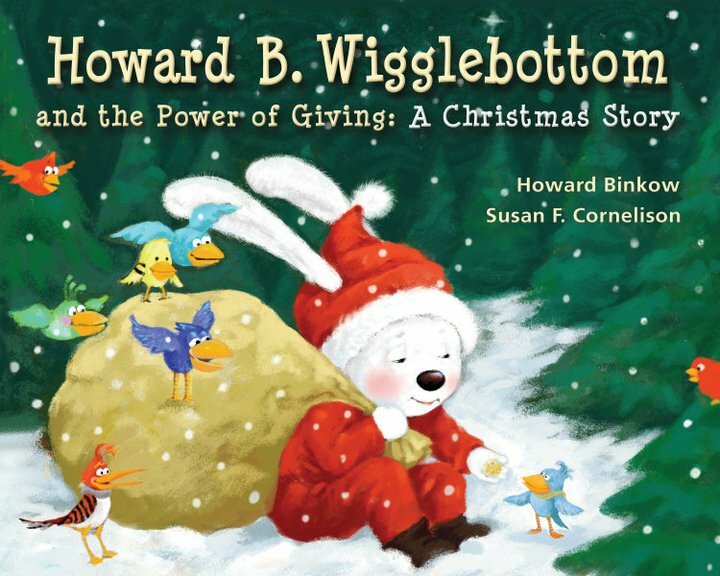 My students always adore the character of Howard B Wigglebottom. As he learns, we learn and there is always much discussion as the story unfolds. In this story, Howard is forced to confront that his stuff brings him more harm than good. In the end, he realizes that he hasn’t valued what is most important after all – his family. My students realized that stuff made Howard lost and that family is more important than all of the toys in the world. There was sure a lot of discussion about whether or not T.V. commercials that gave you ideas for toys you wanted were a good thing or a bad thing. . . More discussion needed! This entry was posted in Uncategorized and tagged David Shannon, favourite illustrators, great read alouds, Howard B. Wigglebottom, Howard Binkow, Peter Hannan, picture books, Rob Scotton, Scholastic books by carriegelson. Bookmark the permalink.